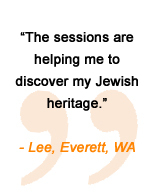 JNet helps people like you take time out of a busy workweek to explore their Judaism. Professionals, students, and homemakers of every age and background use JNet to study the weekly Parsha, discuss the history of Judaism, analyze the Talmud, and discover Kabbalah's spirituality and man's purpose on earth. What will you learn with JNet? 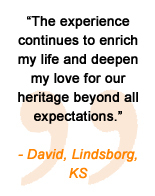 Tell us about your interests, your familiarity and your availability and we'll pair you with a volunteer phone-study partner for a journey of inspiring study, stimulating discussion and exhilarating growth.